Today I had the pleasure of taking with Anthony Tran a United States Air Force Veteran and Family Man. 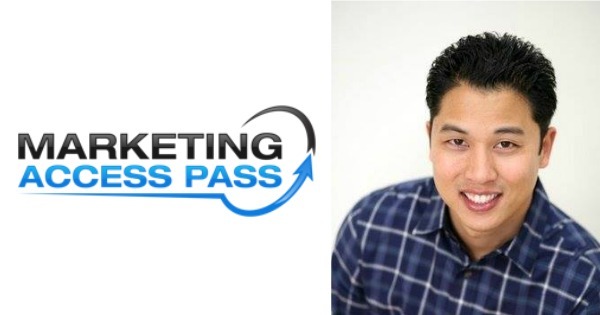 We talk about how Anthony got into the Air Force and how he stated his online business Marketing Access Pass. We discuss how sometimes you need to take action and how to apply what you learn as soon as possible and how surrounding yourself with successful like minded people can make a huge difference in your journey. Anthony's mission is to inspire and help you build and grow your business online. So you can finally live the freedom lifestyle that you've always dreamed of. Click Here to Thank Anthony on Twitter ! Just take the leap and start then figure it out as you go !